Getting quality customers is hard right? Not when you have the right strategies. These 7 hacks will transform your marketing from poor-performing, old-school shallow promotion to high-converting relational marketing creating exponential value on every click you get. PS. 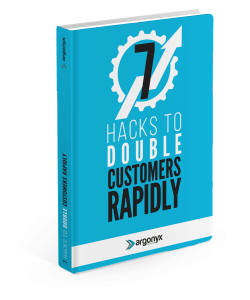 In a couple of days we’ll email you a simple but powerful 8th Hack that when added to the other 7 can massively improve results.